FREE online DSA theory test car and bike questions with hazard perception clips. Access most recent DSA driving theory test questions online and free practice mock tests. Theory-Test.co.uk provides online access to driving theory test questions, Hazard pecerption clips, theory test uk books, theory test cd, hazard perception questions. 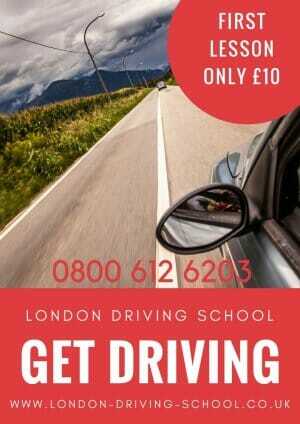 Driving Test, Driving Schools and Free Mock Theory Tests. Thames Driving School St Albans Branch – Looking for a driving instructor in St Albans Hertfordshire then we can recommend these guys to help you pass your driving test.